2016 Ford F-250 with its new 4 inch BSD lift with the upgraded Fox 2.0 Shocks and Dual steering stabilizers. Beautiful looking 2016 Chevy Silverado all done to the nines. 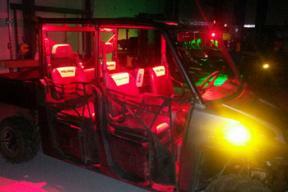 2015 Ranger Crew with Rigid Industries Red Rock lights to light up the interior. 2015 Jeep Unlimited with it's new BDS 3 inch Lift Kit. 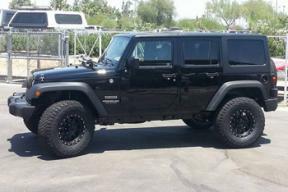 If you are looking for that "WOW" factor for your Jeep, Truck, or SUV, give us a call at Truck Mates (928) 726-9199. 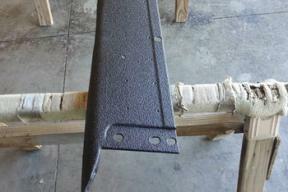 34 Ford Running boards sprayed with Line-X by the professionals at Truck Mates. 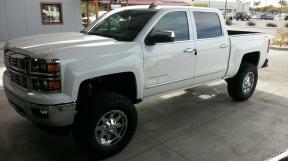 Remember Truck Mates is the only LINE-X dealer in Yuma. Give us a call at (928) 726-9199 to schedule an appointment. 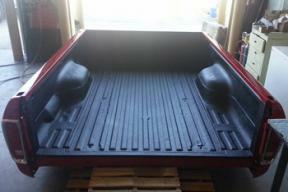 70's model Ford pickup bed sprayed with Original Line-X and Premium. Premium is a UV Protectant that is sprayed over the Line-X liner to keep it shiny and protected from the harmful UV rays. 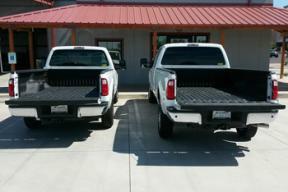 Two Ford F-350 Longbed trucks with their new Line-X Original bedliners. Remember Line-X carries a nation wide lifetime warranty as long as you own your truck. 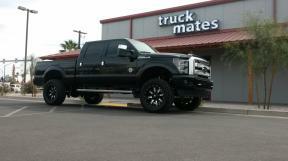 Come on down and see the new shop located at 251 W 32nd St. or give us a call at (928) 726-9199. 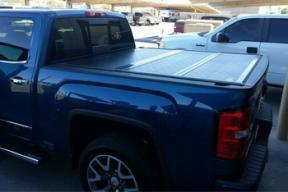 We are a Bak Flip dealer and carry models for most trucks. Give us a call at (928) 726-9199 or stop by and talk with the professionals at Truck Mates for all your Line-X and aftermarket needs.